​England have called up Southampton's James Ward-Prowse for the upcoming Euro 2020 qualification matches, after Fabian Delph, Ruben Loftus-Cheek and John Stones pulled out the squad. England announced the ​Saints stars' inclusion on their ​official Twitter page, confirming the straight swap for Henderson, who missed Liverpool's win over Fulham with an ankle injury. 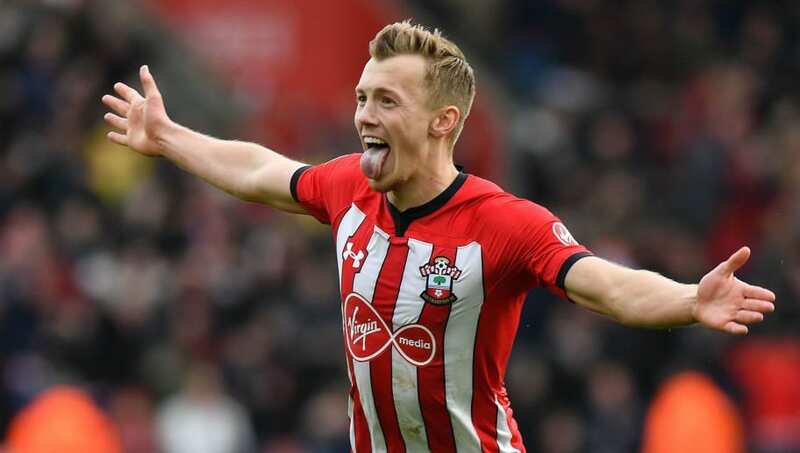 Gareth Southgate ​spoke highly of Ward-Prowse when he initially missed out on a call-up, and said: "We love Prowsey - this recent spell is his best since we capped him. Jordan Henderson is expected to play some part in England's matches, with manager Jurgen Klopp indicating that the injury picked up against Bayern Munich was not a serious one. He said (via ​Sky Sports): “I think it will be two or three days still at Melwood, to make the rehab, and it looks positive. “It looks positive, and I think he’s in contact with Gareth about when he can train in that moment, then he goes to the national team. “If he plays, probably Gareth will decide then. But how I said after the [Bayern] game, it was really positive.